We provide high quality products and services to enable our customers to maintain top levels of health and hygiene in their washrooms. From sanitary napkin disposal to hand dryers, we offer a full service to ensure your washroom is clean and fresh for you, your employees and customers. The flushing of sanitary napkins down toilets can cause blockage of sewer systems resulting in costly over-spills of sewage, creating health hazards for the public, customers and employees along with business disruption it causes. The Femcare sanitary disposal service provides an integral solution including the provision of special bins along with regular disposal and cleaning. 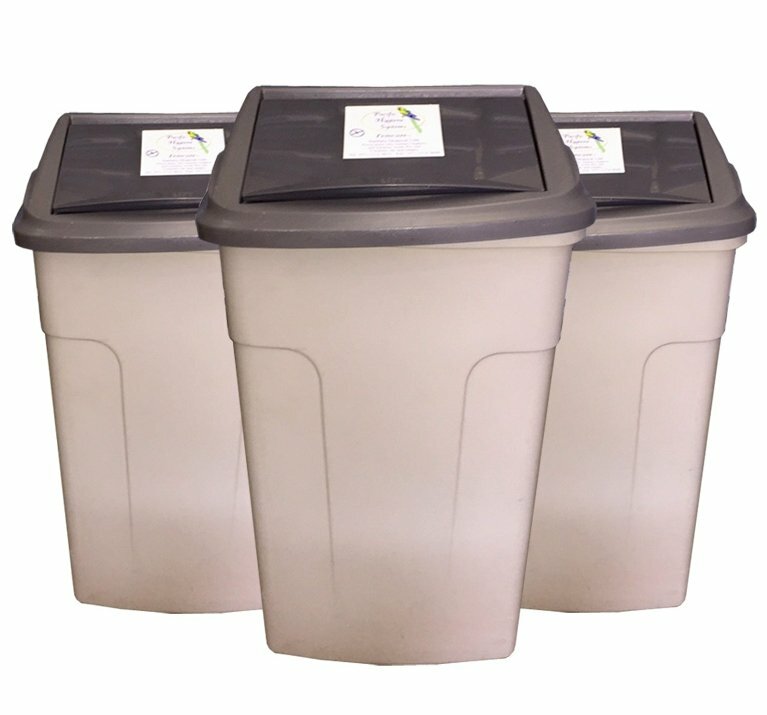 Femcare includes a purpose-built disposal bin with a unique lid design to prevent the viewing of unsightly contents. Our trained staff replace the bins with a freshly cleaned replacement at a schedule to suit our customer’s requirements. The used units are sanitised and relined at our depot for reuse. Nappy bins are also available for kindergartens and crèches in selected metropolitan areas. 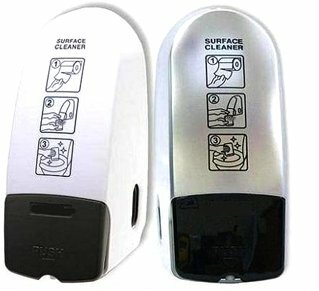 Hand dryers are proven to be a more environmental and cost efficient solution than paper towels, due to the reduction in waste and reduced costs of maintenance. A range of models are available to suit different budgets and requirements in terms of features and energy efficiency. 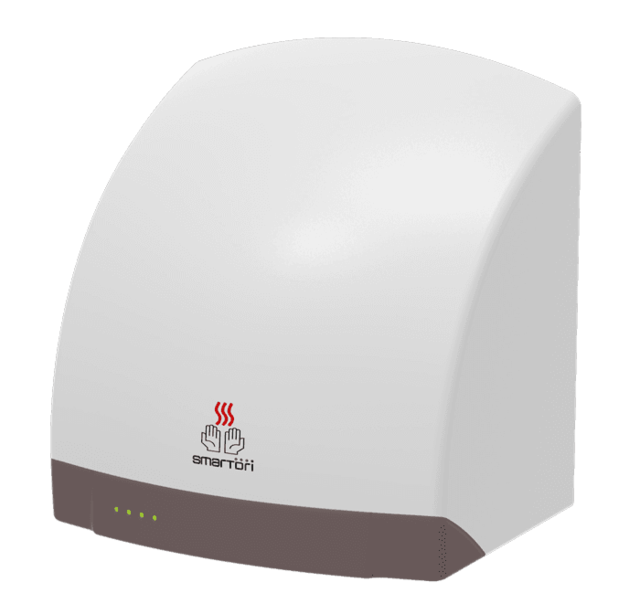 Best selling robust energy efficient dryers manufactured in New Zealand with high quality at a competitive price. Cutting edge European drying technology and constant innovation from the world’s largest exporter of hand dryers. Mediclinics quality according to European standards for noise, energy efficiency and safety with best warranty in their class. 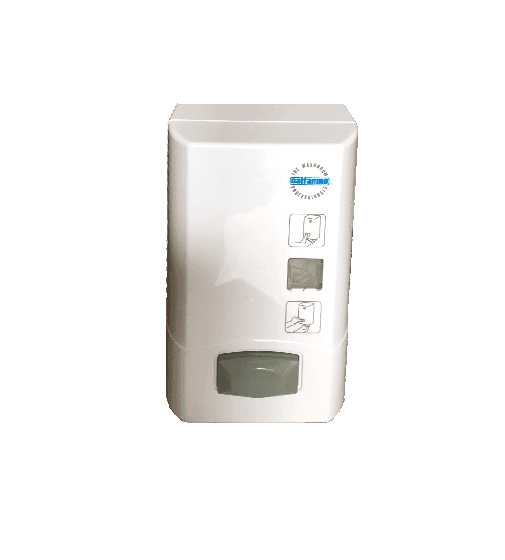 We offer a full range of products to keep your washrooms clean and odour free, at competitive prices. Automatically dispense a biodegradable blue fluid upon flushing, for greater cleanliness and a reduction in the adhesion of solids. Releases a small quantity of biodegradable surfactant to clean and sanitise the urinal when flushed, avoiding the encrustation of uric acid, and associated problems of odour and hygiene. 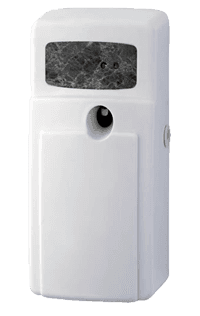 A variety of models are available to provide a fresh fragrance in the washroom, improving the perception of cleanliness, especially where ventilation is poor. A clean and hygienic solution to ensure that soap is always available while eliminating the risks of infection of diseases such as Hepatitis A that can be caused by tablet soap in communal environment. Prevention and control audits to ensure the highest standards of pest control. A complete range of toilet seat wipes and sprays. 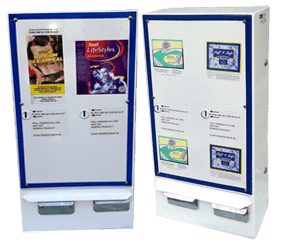 Condom and tampon vending machines and supplies. Contact us to discuss how we can improve the maintenance of your washroom facilities.